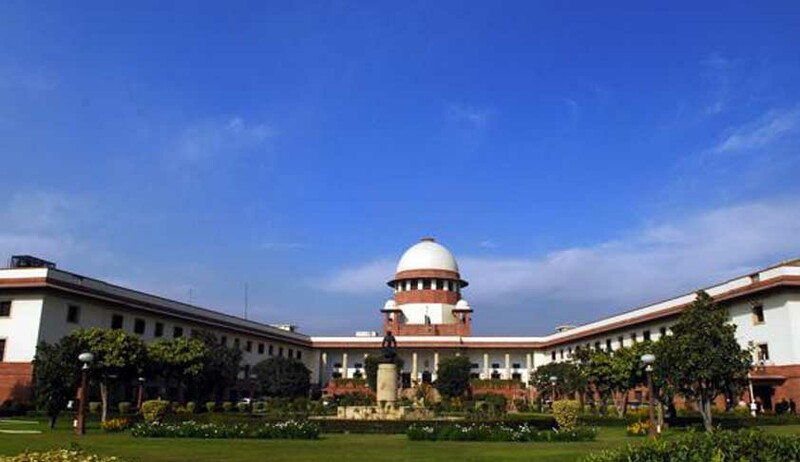 The Supreme Court withheld from issuing any notice on a petition filed by S Sudarshan Singh Wazir, seeking constitution a Special Investigation Team (SIT) to investigate the chronicles leading to the 1984 anti-Sikh riots. The apex court asked the human rights activist to find out matters of events which have not yet been considered in the last three decades. The bench presided by Justice A K Patnaik gave two weeks to petitioner to put the issue before Justice G T Nanavati Commission report which had carried out a detailed enquiry into the series of events that led to the riots after the assassination of then Prime Minister Indira Gandhi on October 30, 1984. The petitioner was asked to consult the commission's report to bring out the issues which required the judicature of the apex court. Counsel for the petitioner, Sunil Sethi, sought to initiate a SIT which would probe the sequence of events that leading to the "1984 massacre of Sikh community". "Conduct detailed enquiry and investigation so as to charge those responsible for causing, perpetrating, abetting, spreading and influencing the 1984 riots and commission of several crimes connected to the said riots. "To register cases based on the outcome of such enquiry and investigation and to prosecute those who are charged," the petition filed through advocate Senile Fernandes stated. The petition also demanded the creation of special fast track courts to adjudicate the Anti-Sikh riots related suits on a day-to-day basis to fasten the proceedings. Wazir is the former President of the Sikh Gurudwara Prabandhak Board of the Jammu and Kashmir. He sought ex gratia compensation be granted to the families of the demised victims and persons who had suffered injury to their properties. The petition mentioned that about 10 committees were established to look into the riot epoch. However, they have been stained with several shortcomings. These committees were complained of either not submitting their reports or if they did, the key accused named therein never confronted with any effective charge. The petition also said that in a recent interview to an English news channel, Rahul Gandhi's affirmed that some Congressmen were "probably involved" in the rampage. In 2000, Justice Nanavati Commission was appointed to probe the 1984 riots. In it’s report, submitted on February 9, 2005, few individuals including influential politicians and the then Delhi Police Commissioner, were named. In spite of the report, no substantial charge was taken against the accused, said the petition.